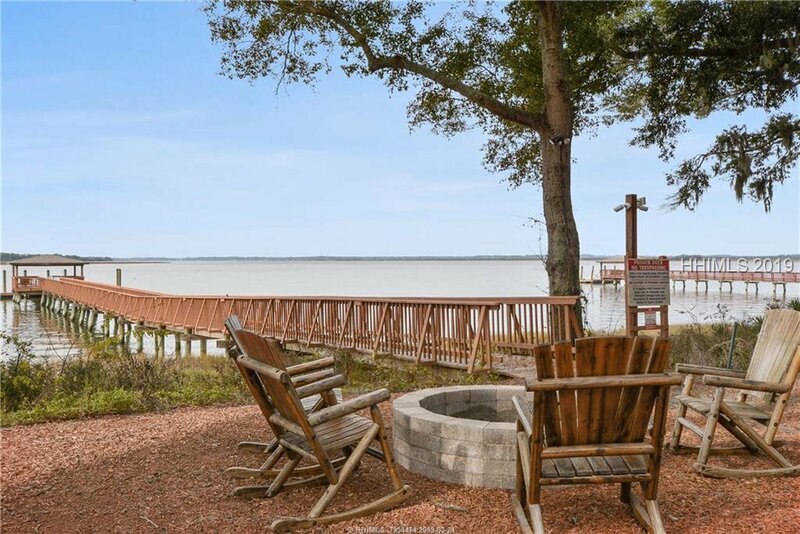 Popular Waterfront Spanish Wells Community! 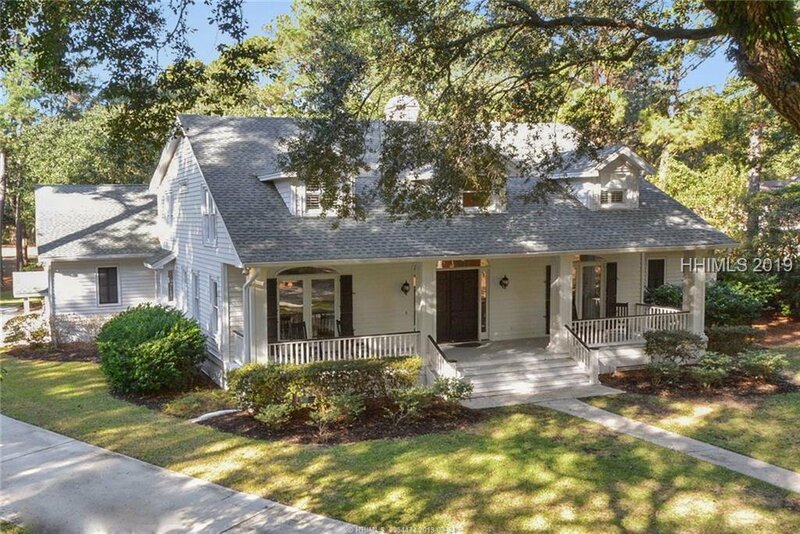 Move-in-READY. 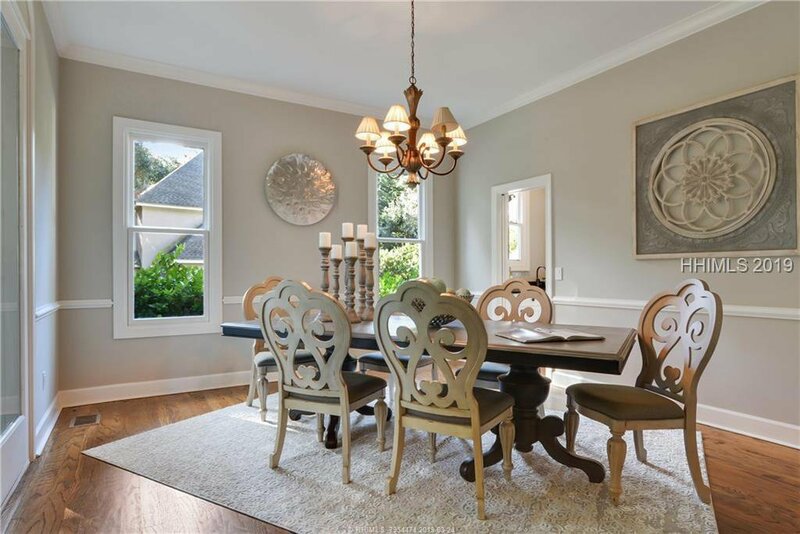 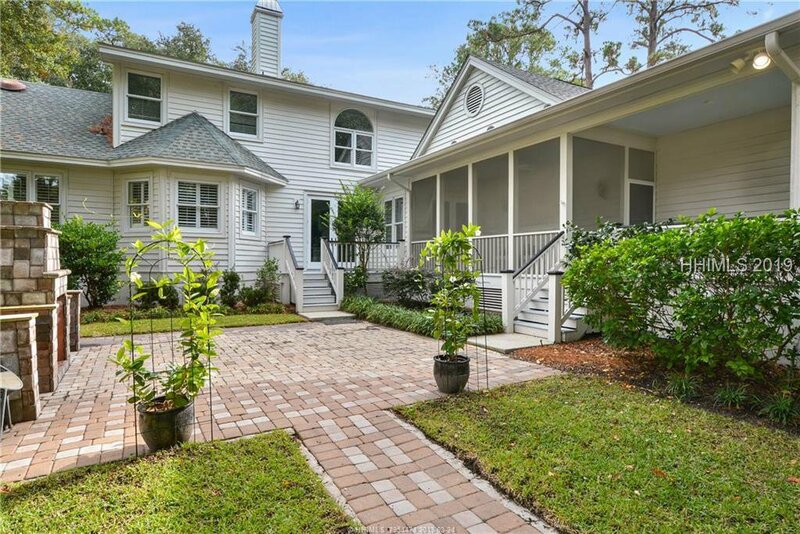 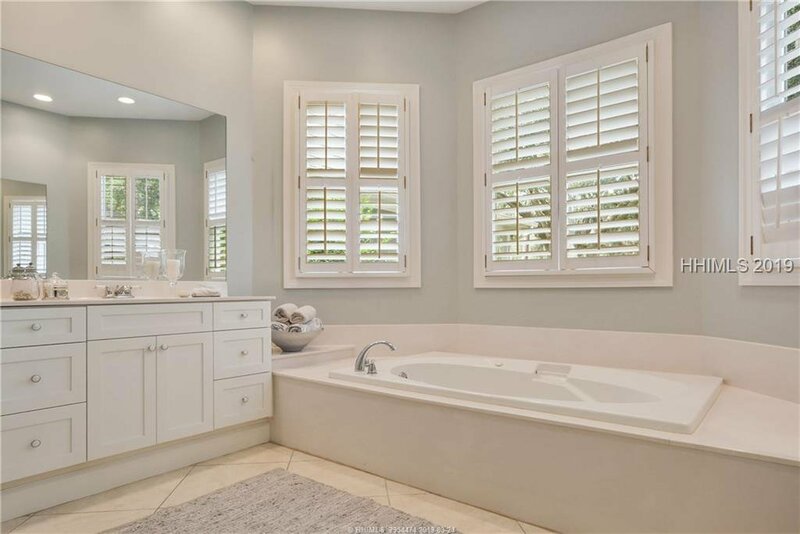 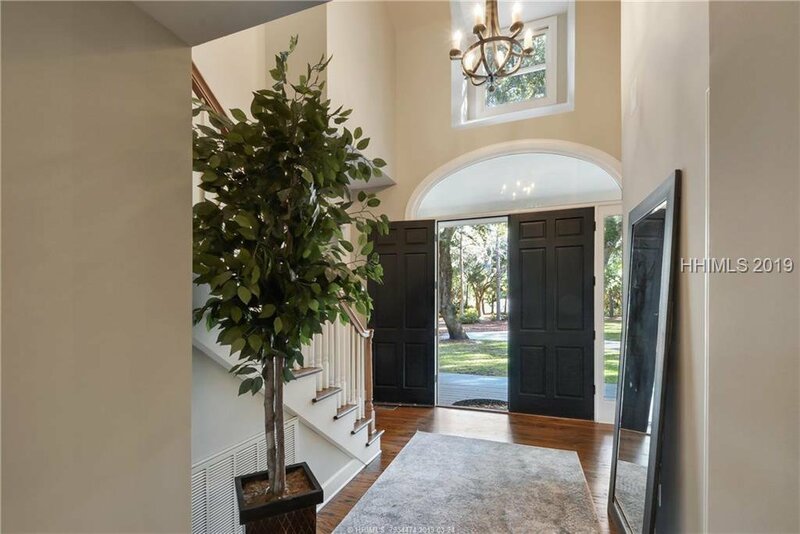 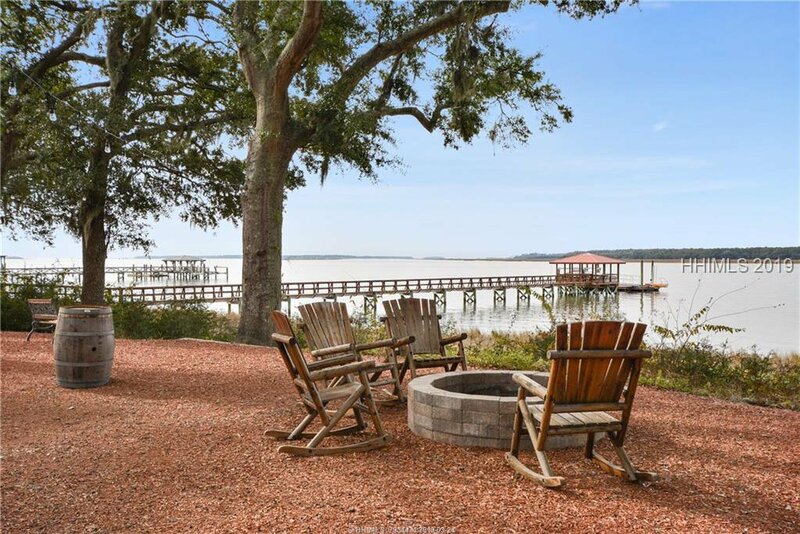 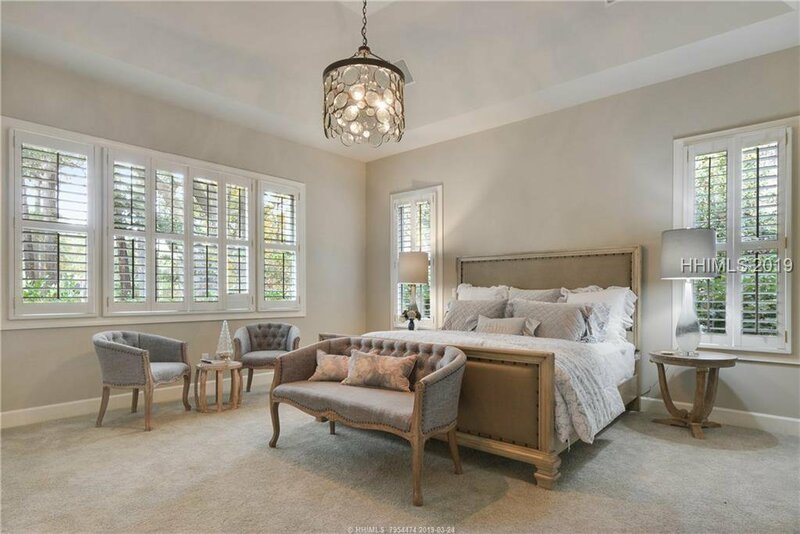 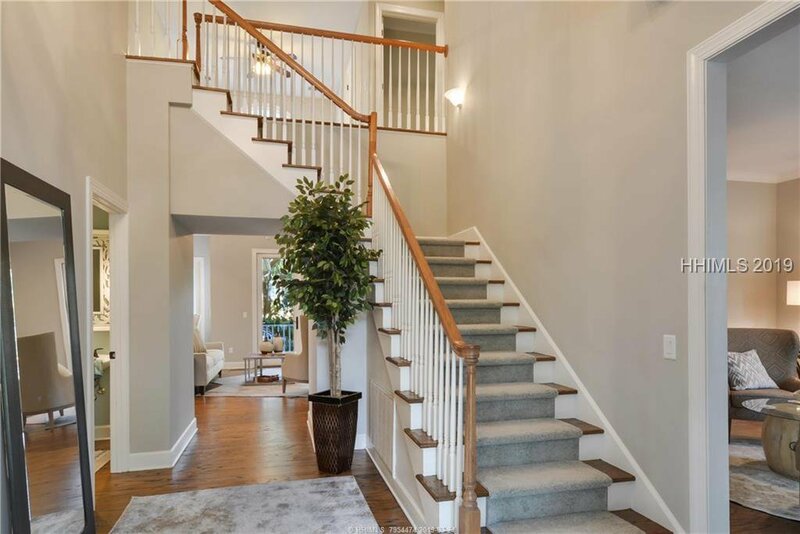 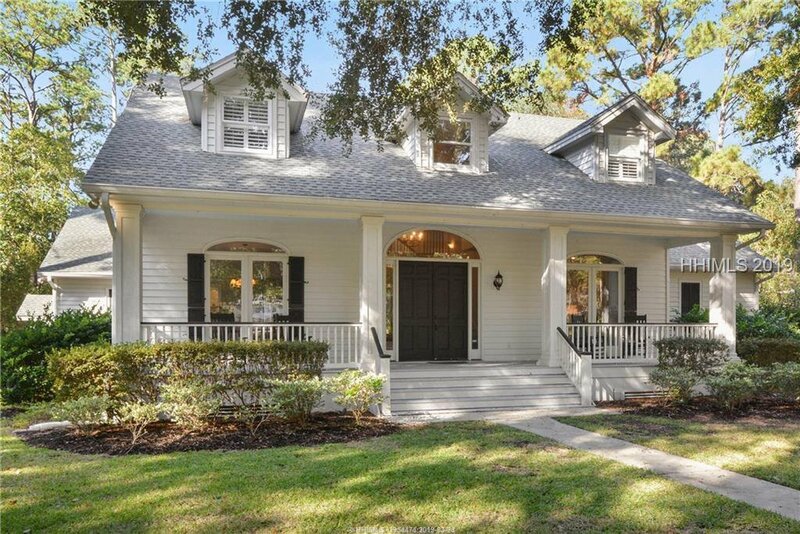 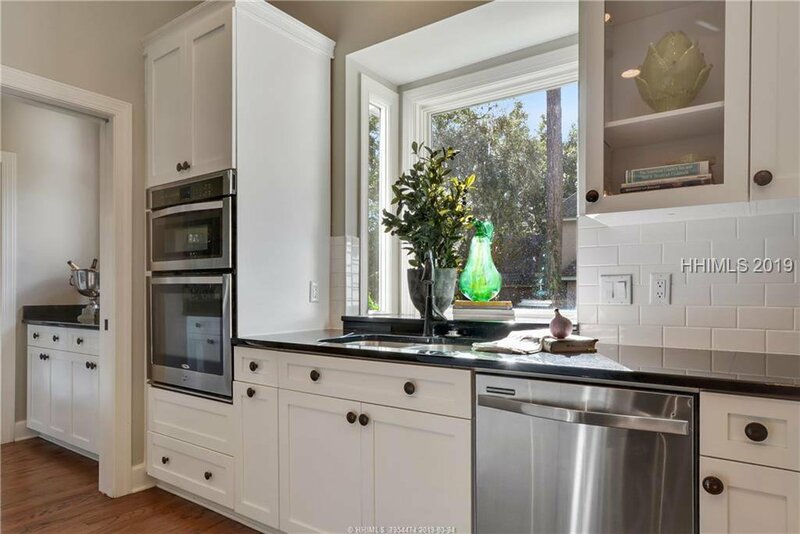 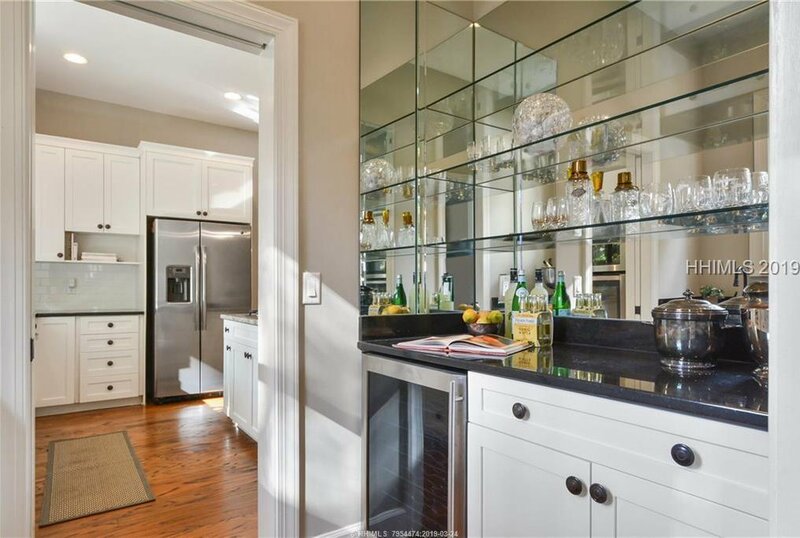 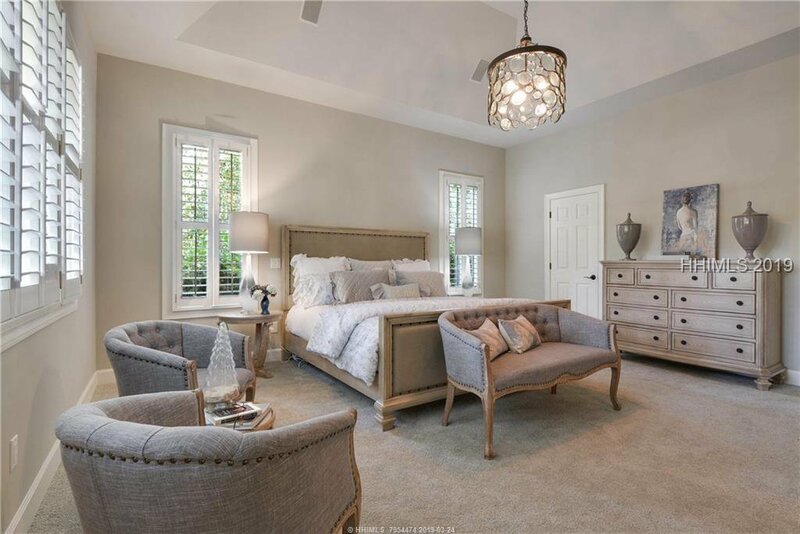 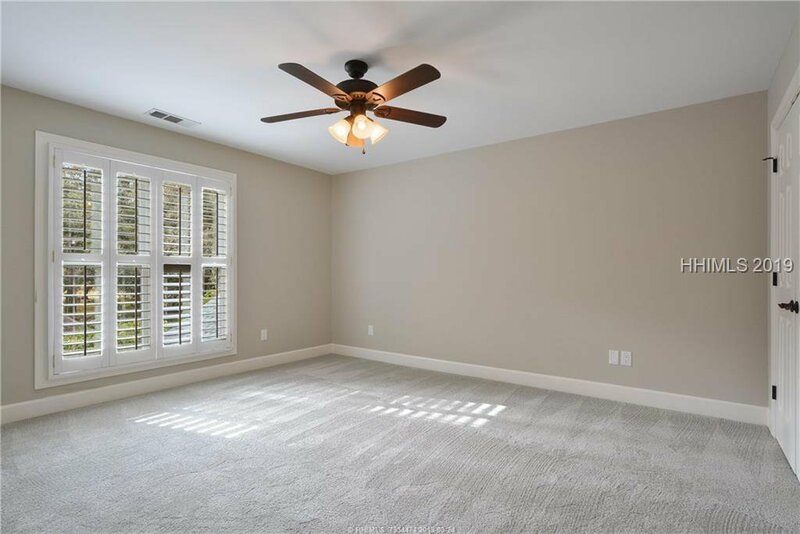 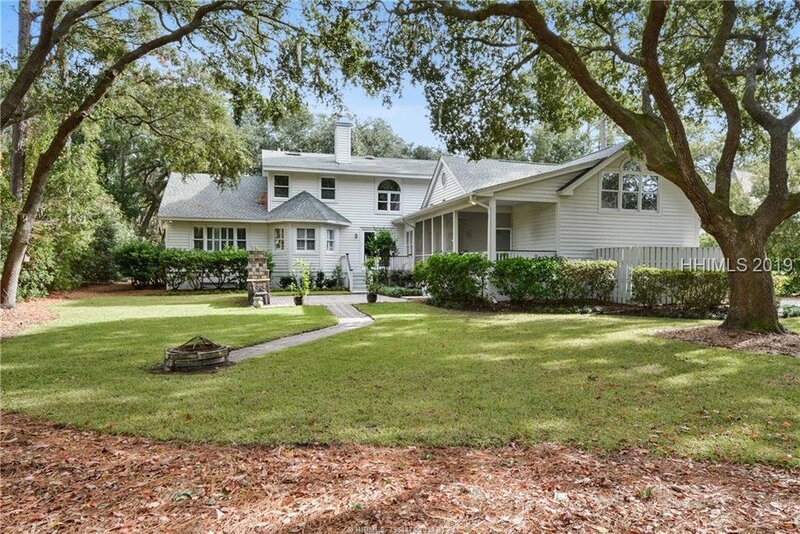 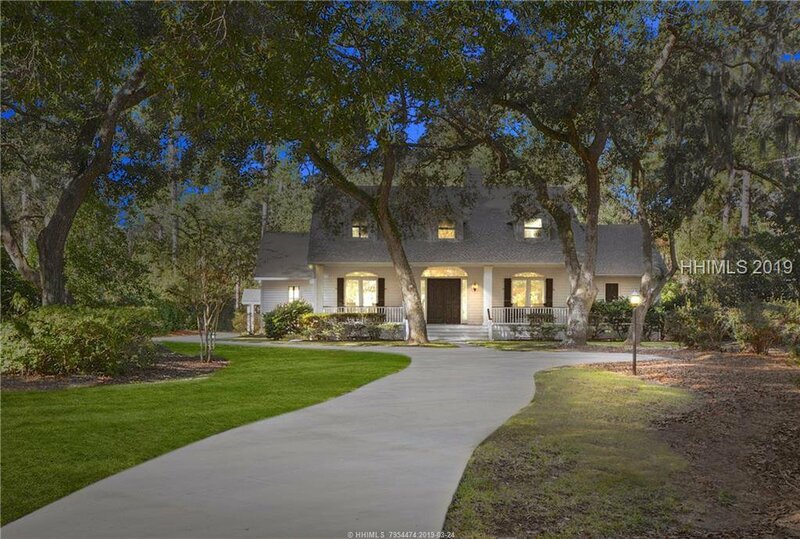 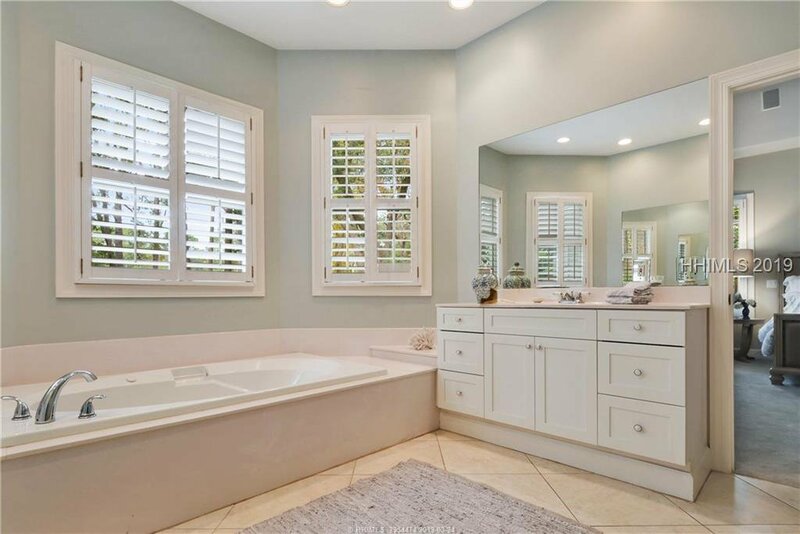 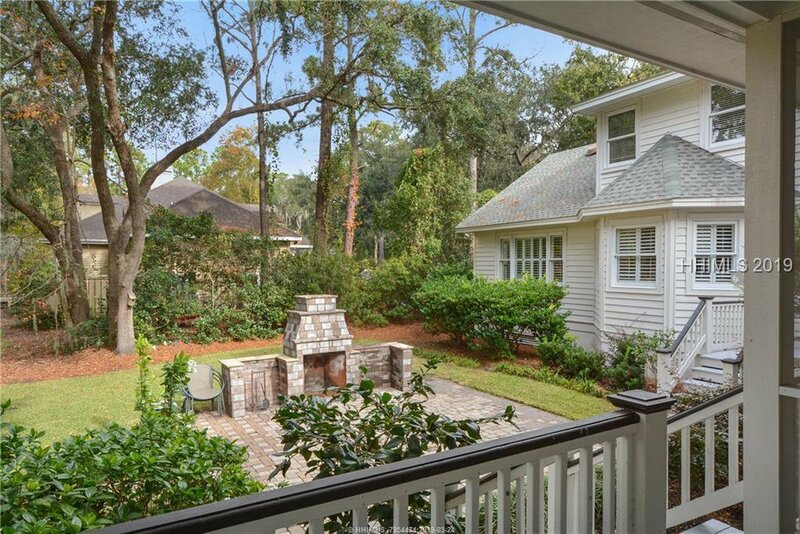 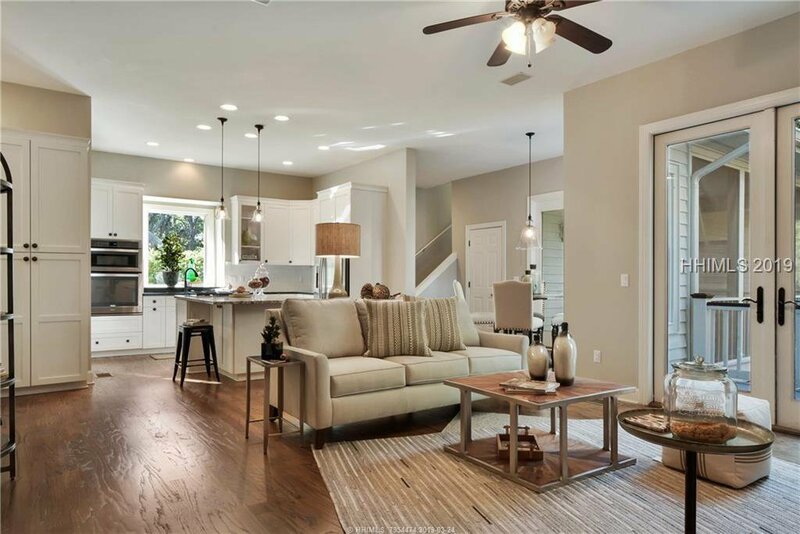 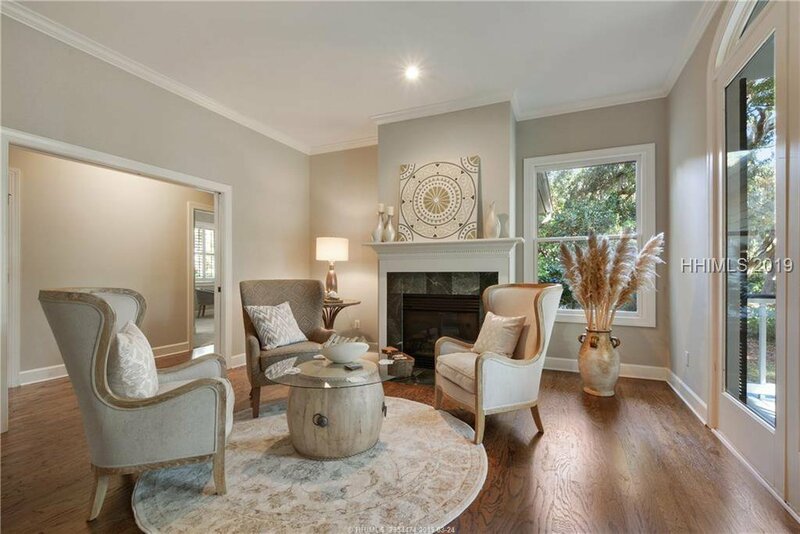 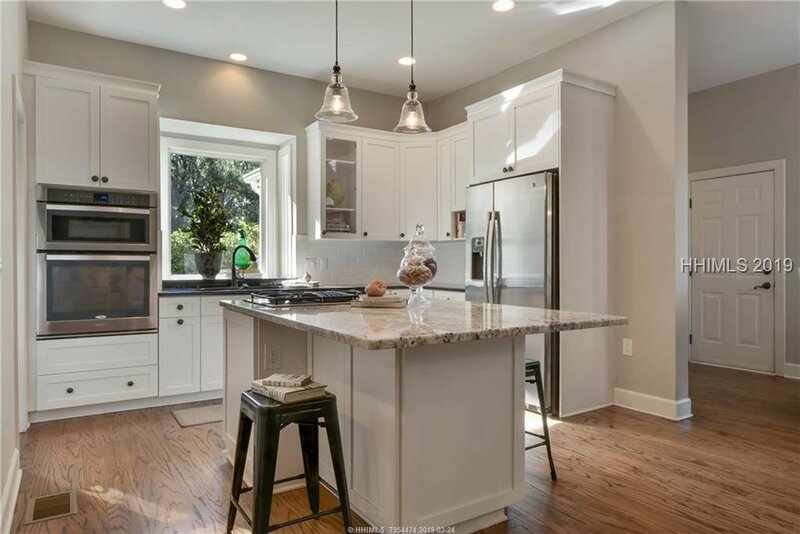 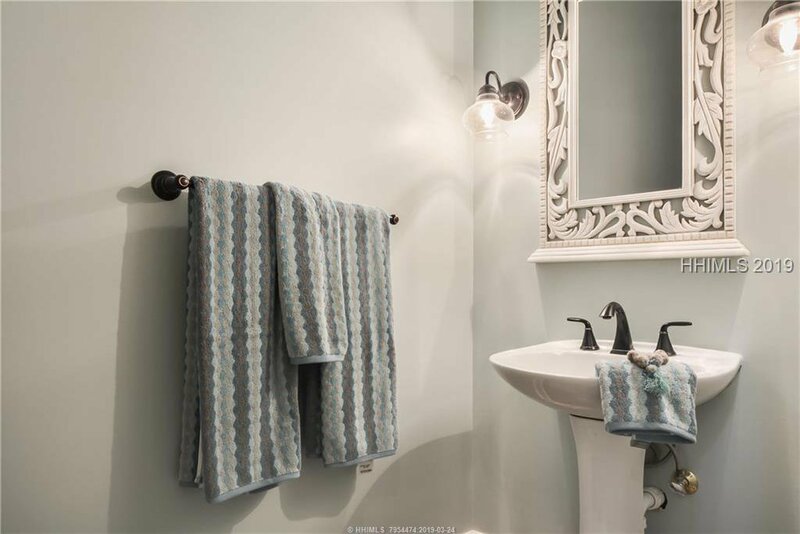 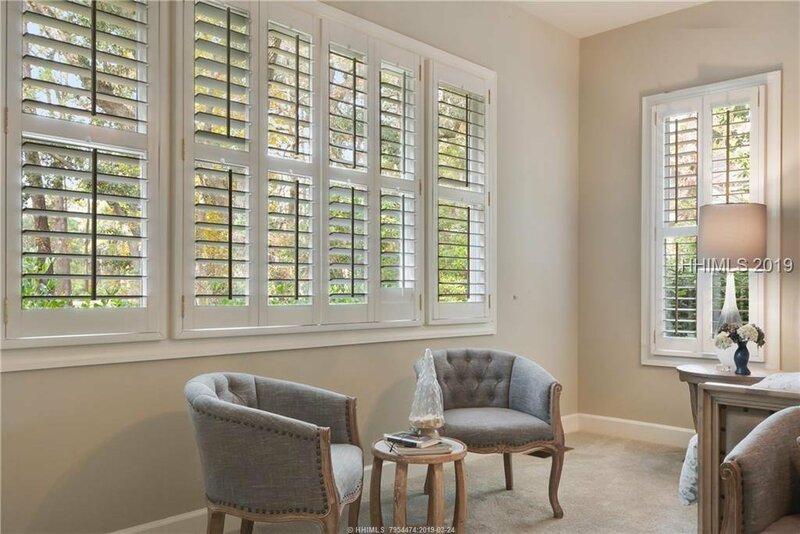 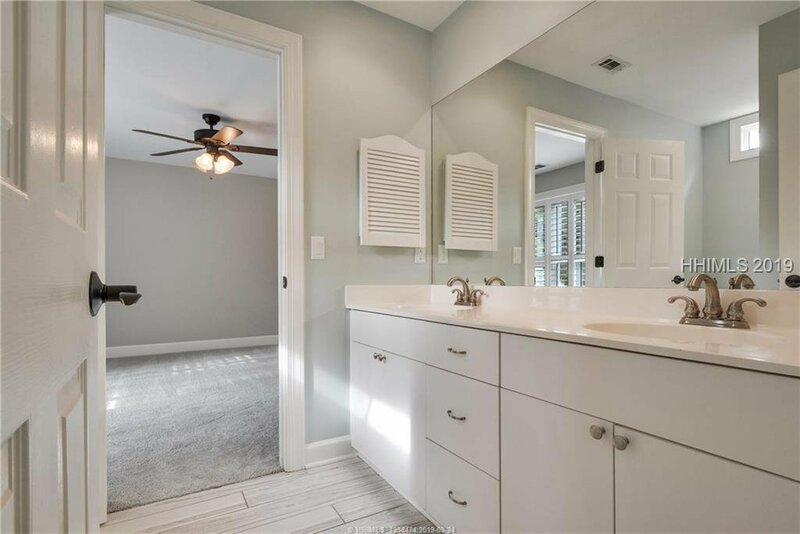 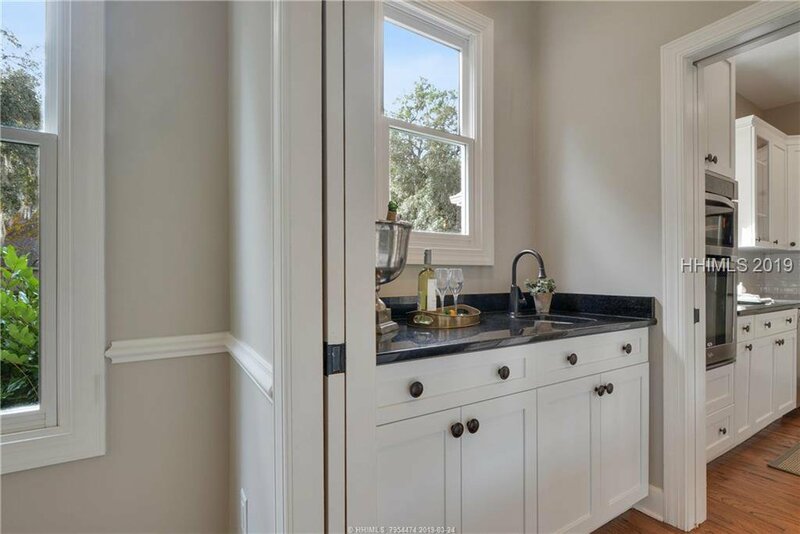 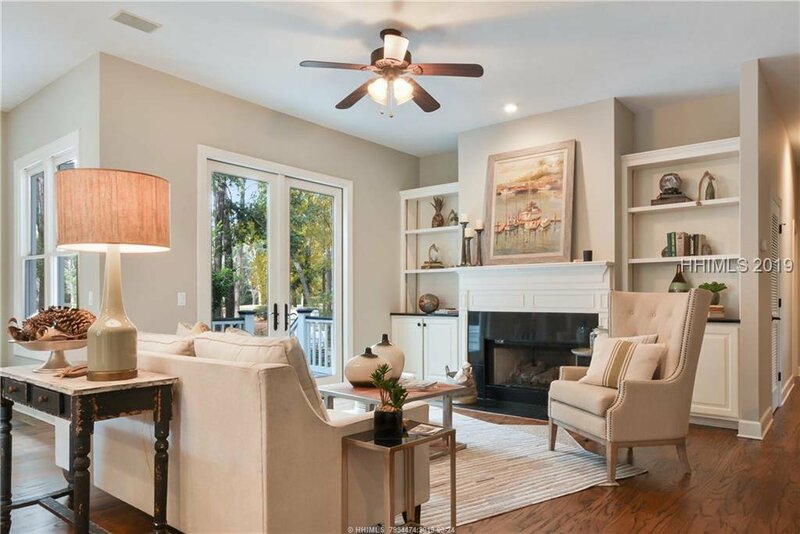 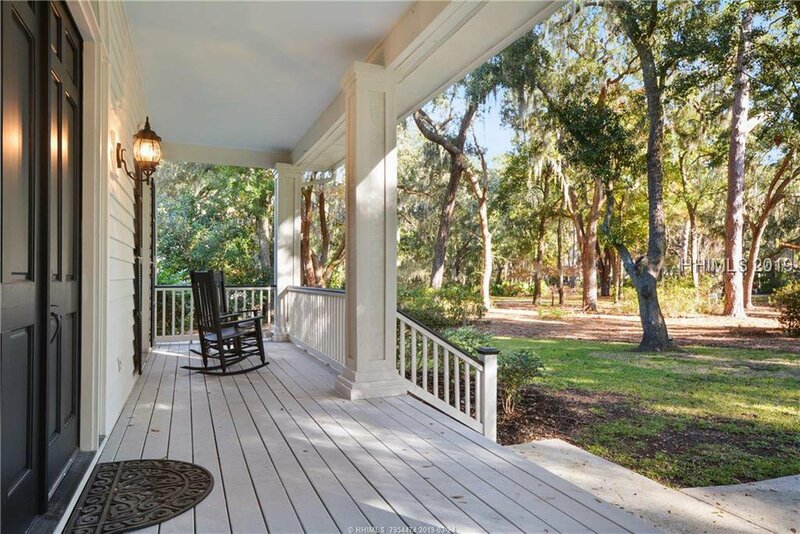 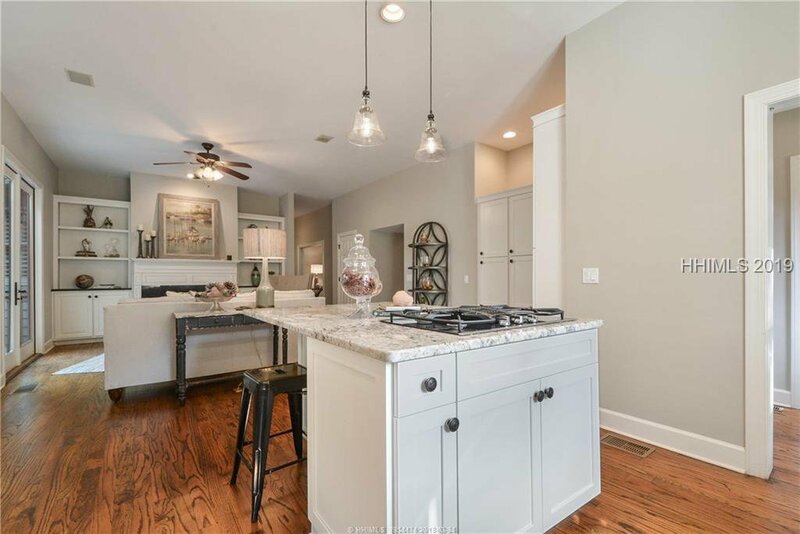 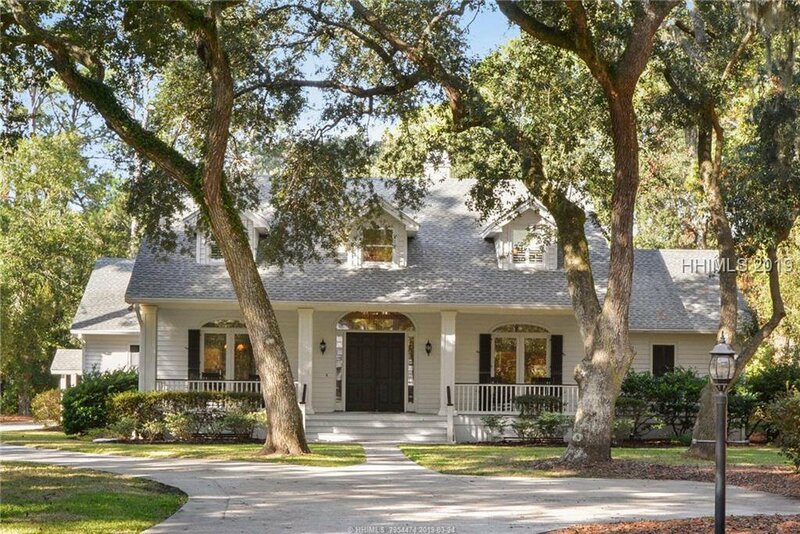 6 Cusabo features significant updates in this 5 bedroom lowcountry home. 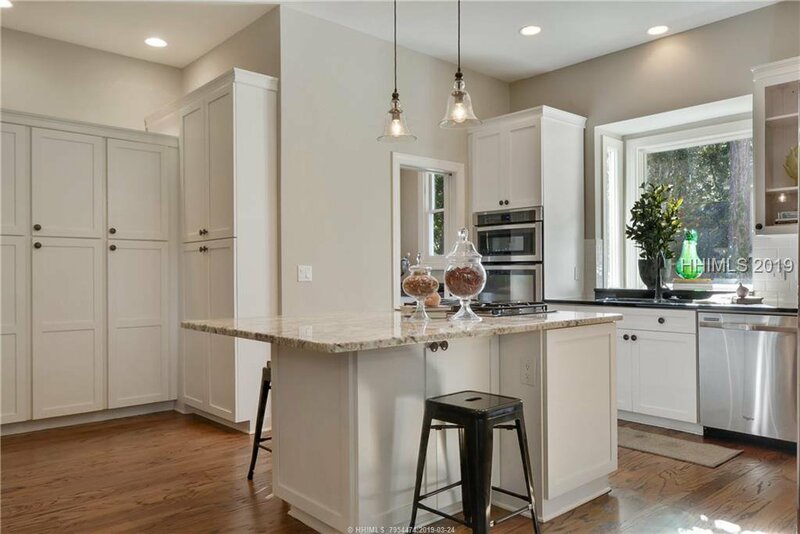 The flowing floor plan is anchored by a beautiful kitchen opening to the family room. 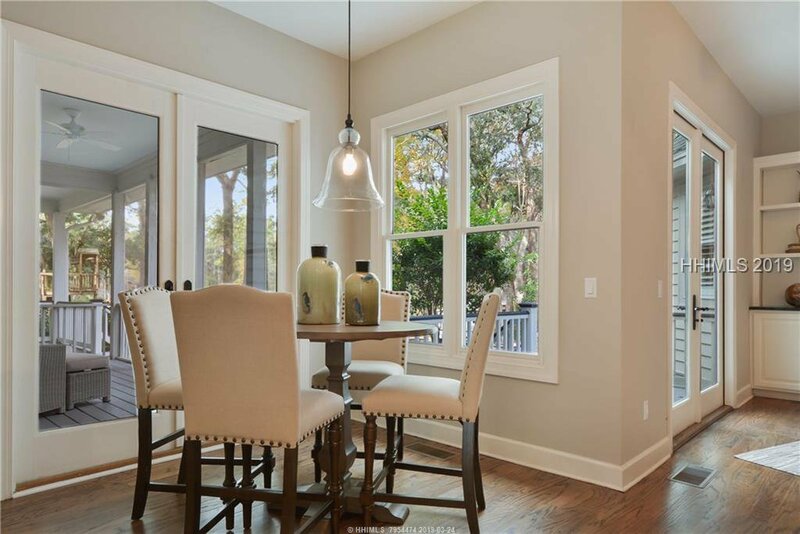 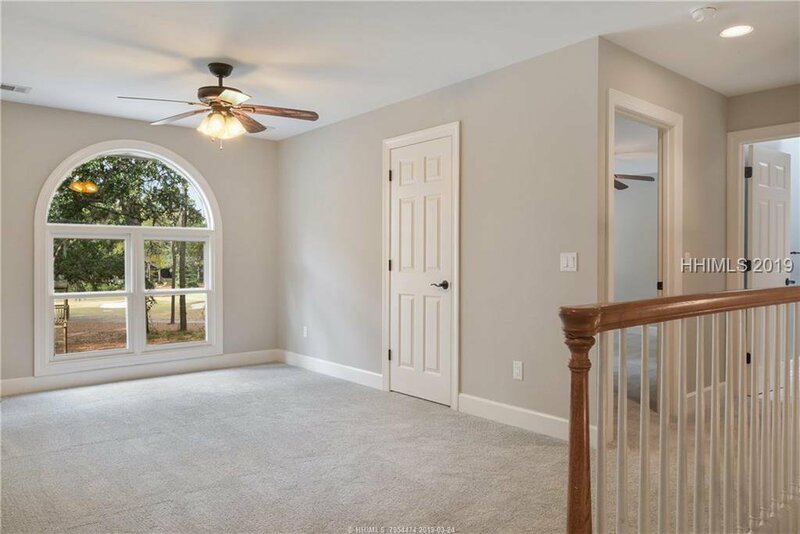 Natural light streams in through the windows and french doors. 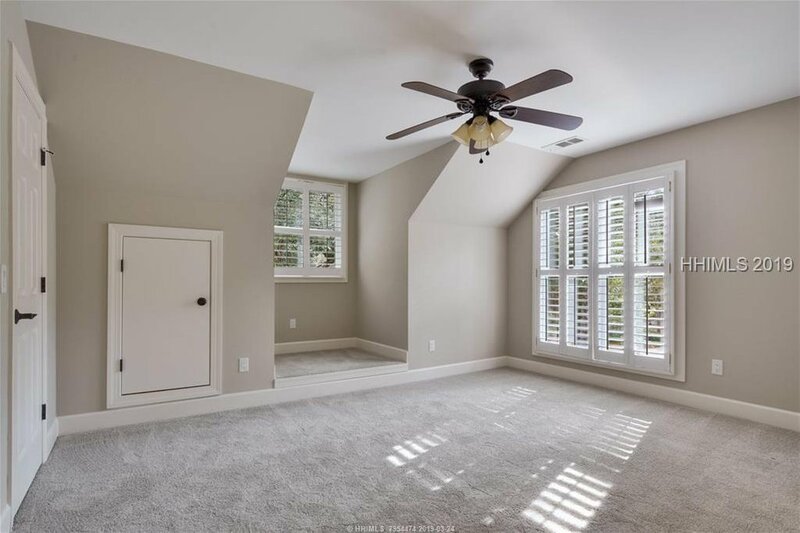 First floor master suite with trayed ceiling. 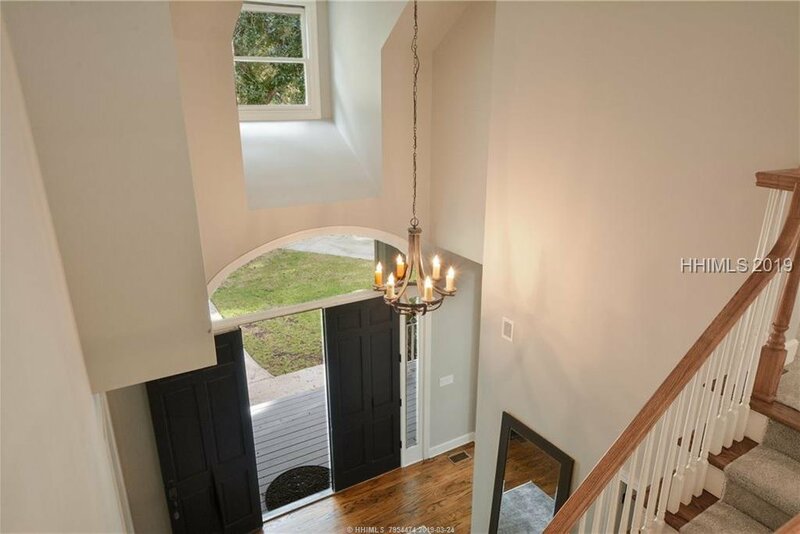 Upstairs are 4 bedrooms with a sitting/study area. 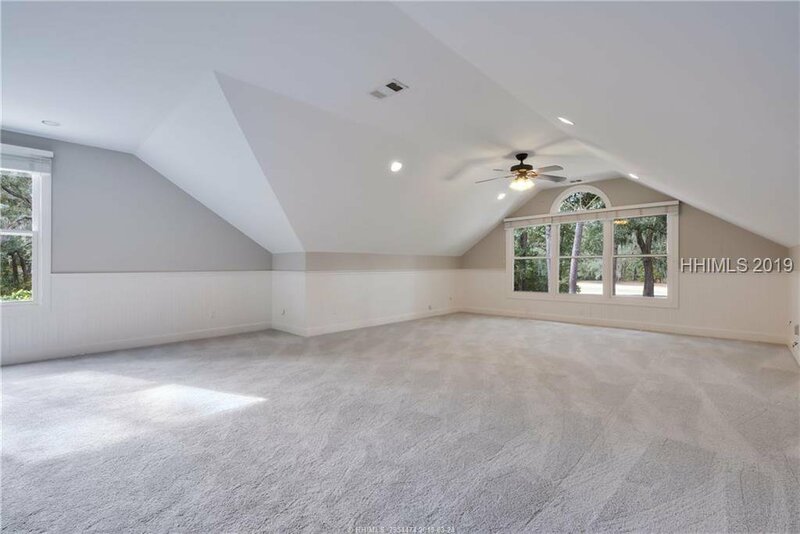 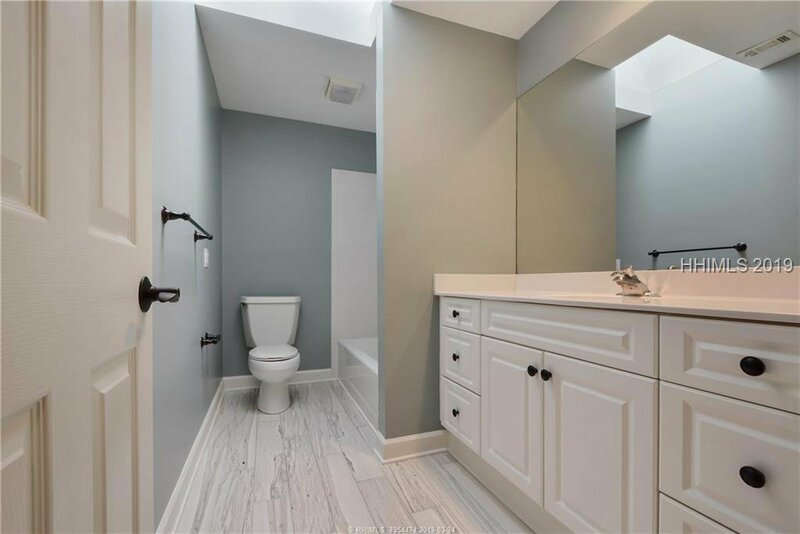 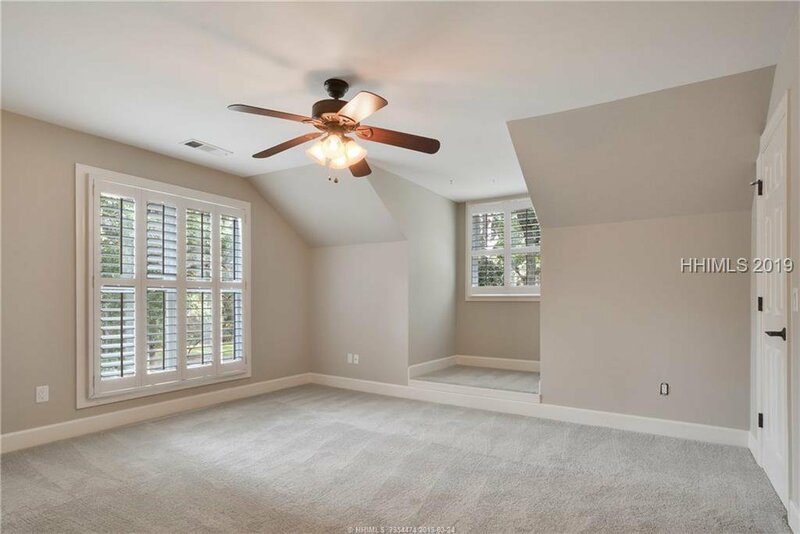 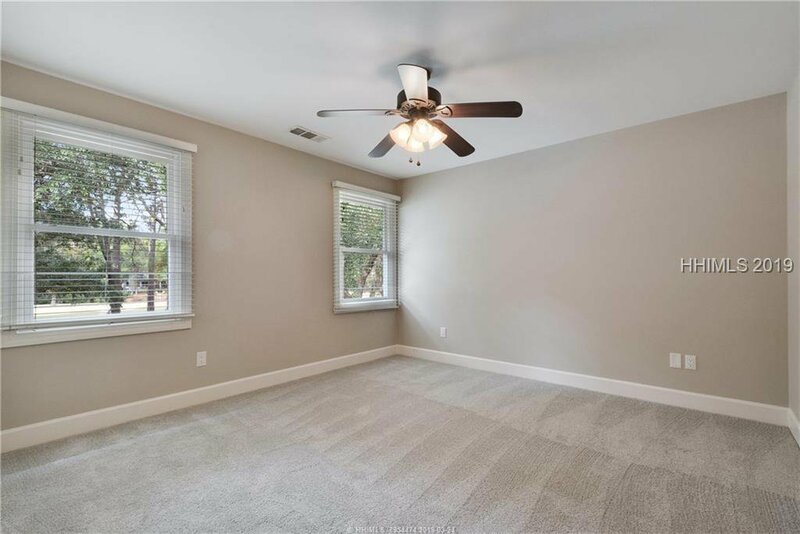 The added bonus is a large flexible room over the garage with bath. 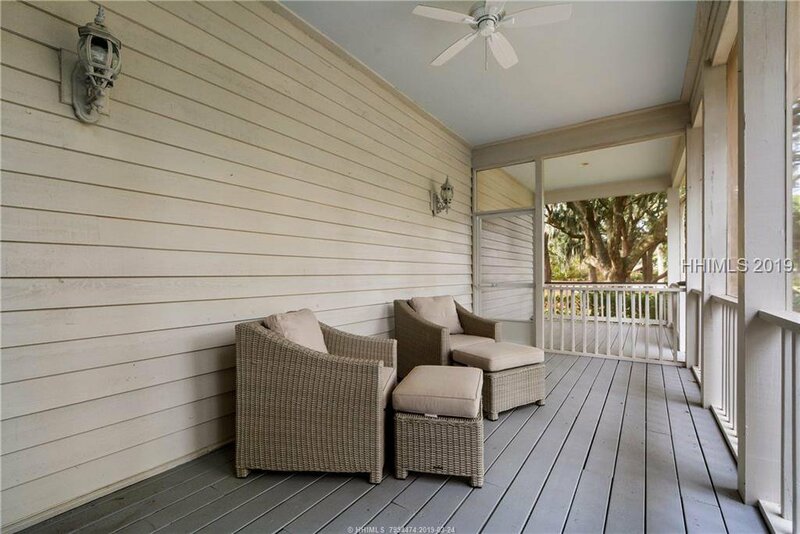 Relax on the screened in porch overlooking an outdoor entertaining area with the golf course beyond. 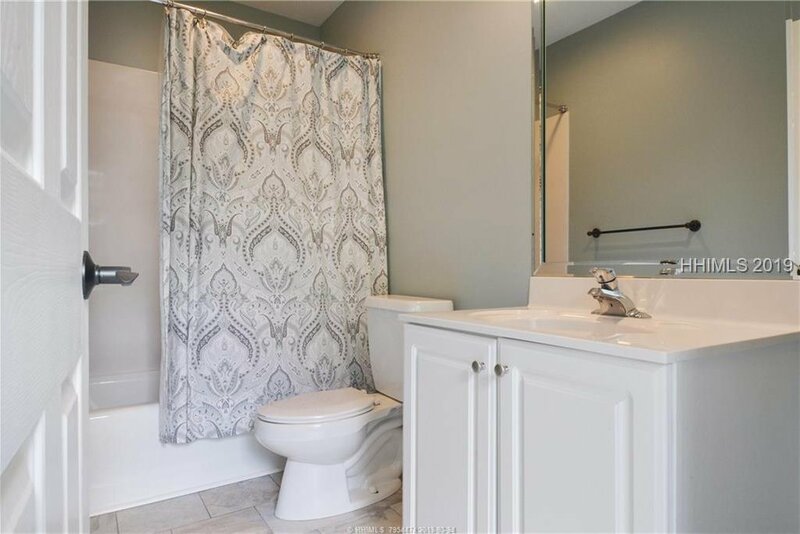 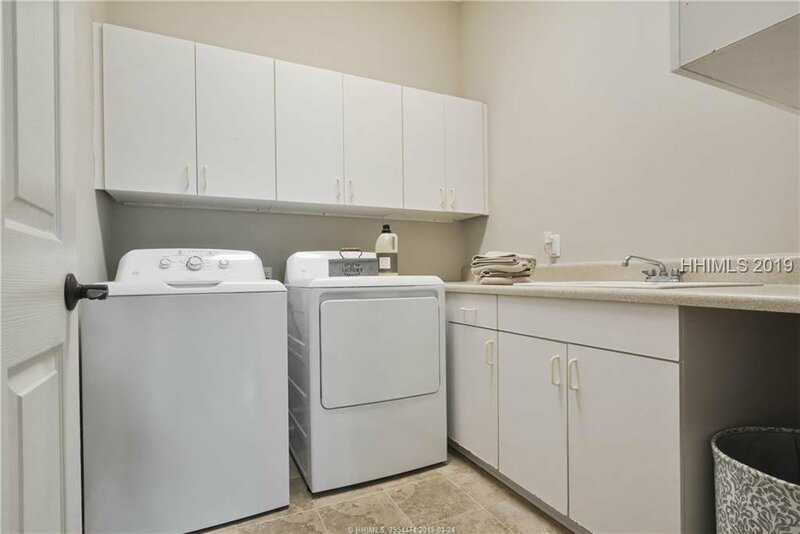 Spacious 3 car garage, and community deepwater dock/pool. 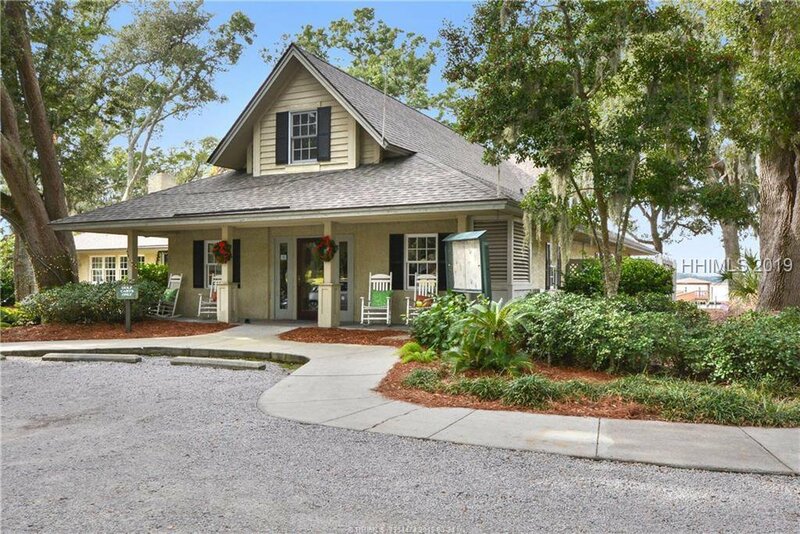 Golf carts allowed. 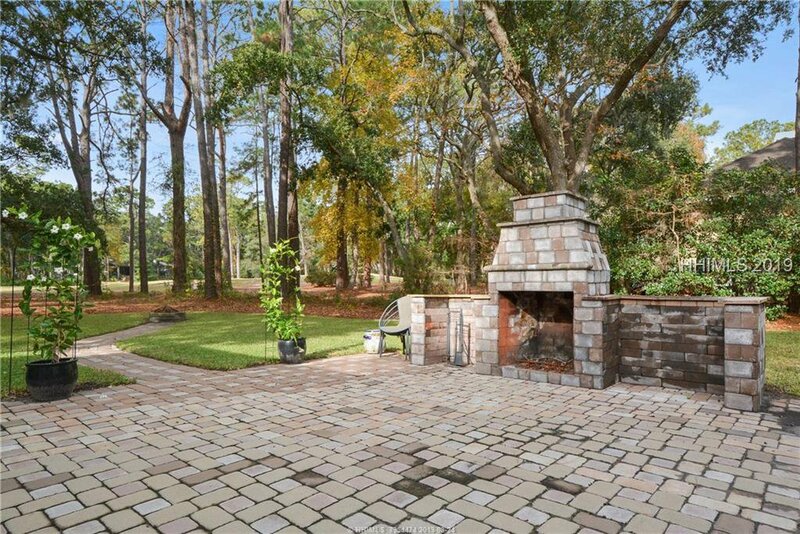 An Acre of beauty.